Our Leadership | Johnson Development Corp. Under the leadership of Larry Johnson, Johnson Development Corp. has formed strategic partnerships with large public corporations, nationally recognized mortgage lending firms, international financial institutions and individual foreign and domestic investors. 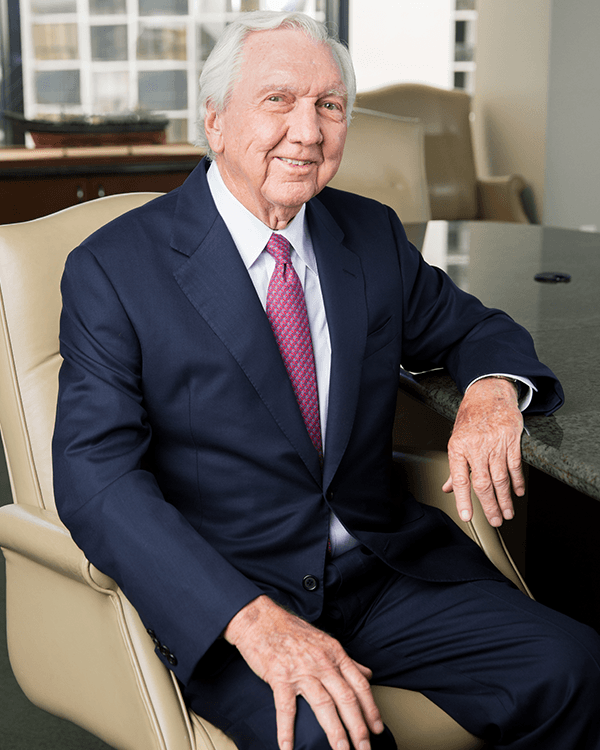 During his distinguished career, Mr. Johnson has played an active role in the development of more than 100 master-planned golf course communities, townhome and condominium communities, retail shopping and entertainment districts, office buildings and mixed-use commercial centers in Arizona, California, Colorado, Georgia, Louisiana and Texas.